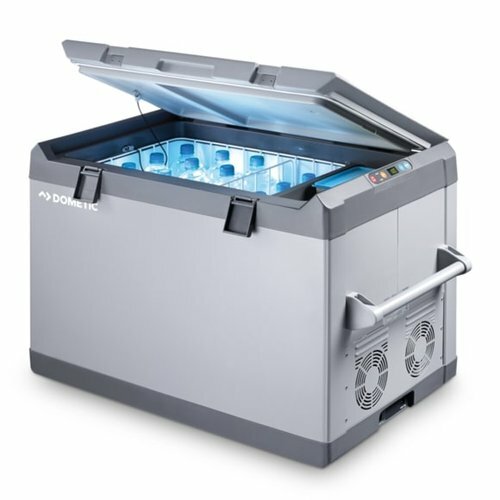 The Waeco Coolfreeze CF-110 freezer cool box is designed and manufactured to the highest standards by Dometic Waeco. 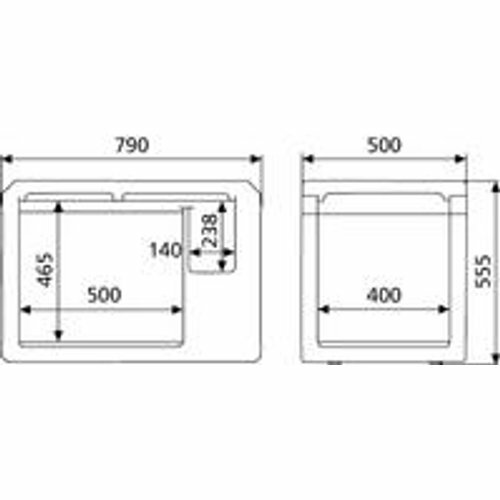 Dometic, formerly known as Electrolux are one of the worlds leading manufacturers in compression coolboxes and portable refrigeration. 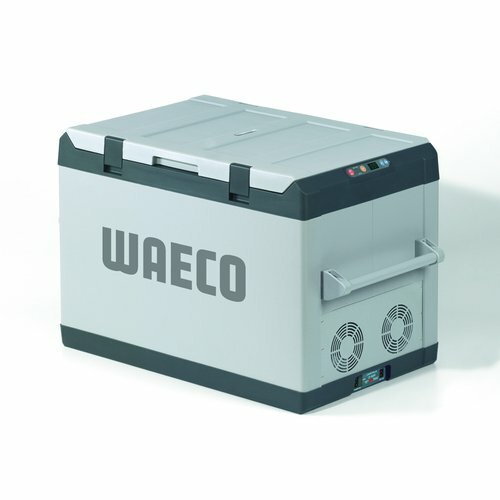 The Waeco Coolfreeze CF-110 is both a cool box and a freezer which has a capacity of 110 litres which can be run from 12v/24v DC and 100 - 240 volts AC. The Waeco Coolfreeze CF-110 cool box can cool to 32°C below the ambient temperature, the Waeco CF-110 cool box also has a freezer function which can cool to -18°C. The Waeco Coolfreeze CF-110 cool box freezer is made from insulating material to help reduce your power consumption and has a fully hermetic Danfoss BD50F compressor with integrated control electronics, low voltage protection adjustable for consumer and starter battery via electronic system, electronic fuse/automatic reverse pole protection, dynamically ventilated wire tube condenser, aluminium rollbond evaporator, detachable lid (lid mount at the front), interior light, vertical space for standing 2-litre bottles, CoolFreeze special electronics with soft start and turbo cooler.